Michael Crichton's novels include "The Andromeda Strain, The Great Train Robbery, Congo, Jurassic Park, Rising Sun, Disclosure, "and "The Lost World." He was as well the creator of the television series "ER." 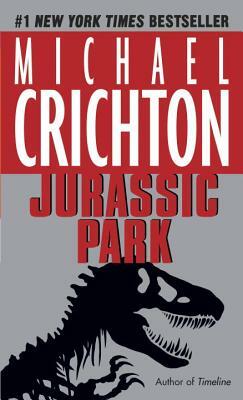 Crichton died in 2008.